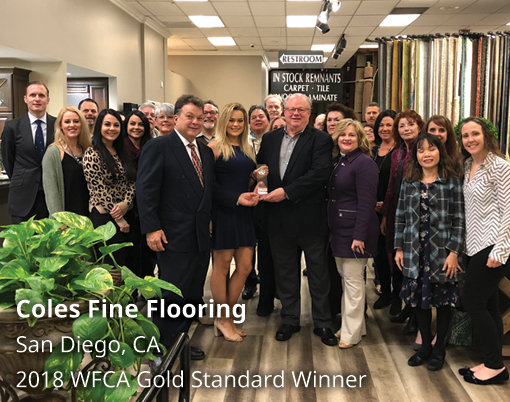 The WFCA and its 3,000-members are dedicated to providing consumers the service and support needed to ensure a successful flooring purchase experience. To maintain the high standards of customer service we encourage in the industry, all WFCA affiliated flooring retailers are obliged to follow our code of conduct. 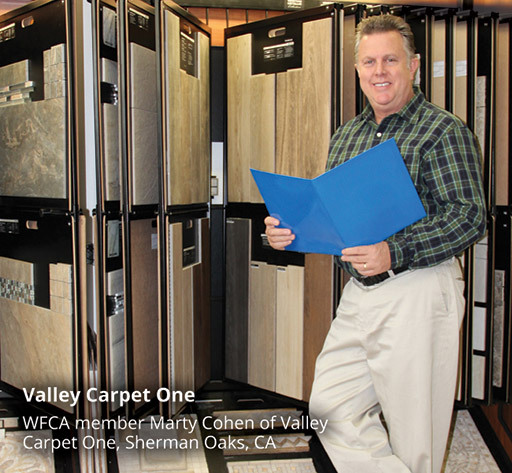 The success of the entire flooring industry is dependent on the success of the specialty flooring dealer. The WFCA has built a foundation on six pillars of relevance and success: research, education, member benefits, philanthropy, advocacy, and technology. Become a member today and take advantage of the exclusive benefits available from the WFCA. The WFCA has a broad network of vendor partners to provide our members with operational benefits designed to increase the bottom line. This ranges from the robust suite of services in our new Savings4Members program to trade scholarships to recruiting and consulting to an exclusive spot and spill warranty system. 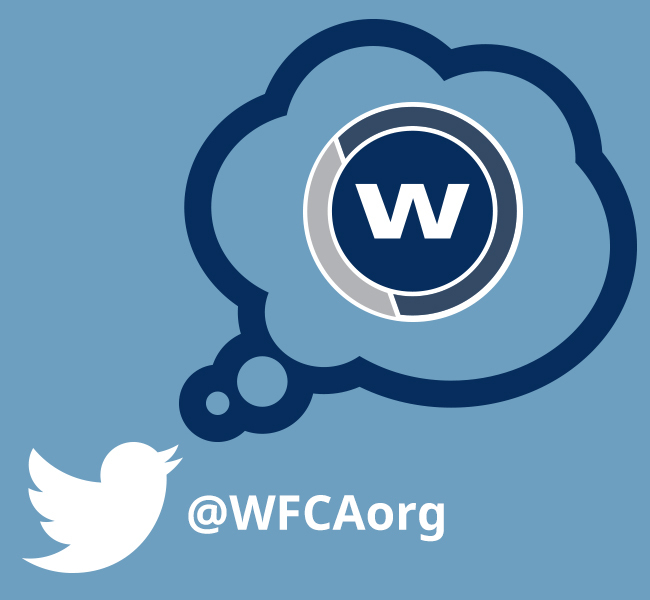 One of the cornerstones of the WFCA is the exclusive education for our members. This includes primers on green flooring, writing contracts and understanding the independent contractor, as well as an abundant array of training seminars and online education under the banner of the newly formed WFCA University. With the integration of CFI, the WFCA is working to tackle one of the most pressing issues in the industry—the ongoing education of qualified installers. Whether lobbying Congress, or education on pressing industry legal issues from our general counsel, Jeff King, the WFCA is committed to championing the causes and issues that are important to you as a retailer. 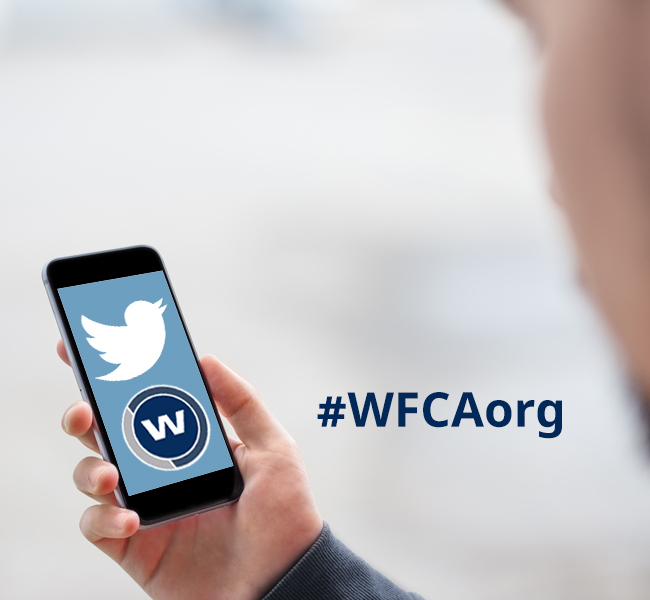 WFCA has implemented a new legislative action center where our members and supporters can now easily contact their elected officials. To get involved and/or take action in industry-related government relations, click the button below. From market trends to technology to our recently concluded, exclusive Secret Shopper consumer research, the WFCA provides cutting edge, proprietary research to help our members. Access to exclusive research is one of the many benefits of membership. The WFCA embraces technology that will directly impact the success of our members, including fcB2B technology which allows WFCA members to streamline their business. Floor Covering Business to Business (fcB2B) technology enables software users to automatically send and receive the documents that are exchanged everyday between manufacturers, distributors, and flooring retailers and contractor, in a fraction of the time it takes to complete manually. 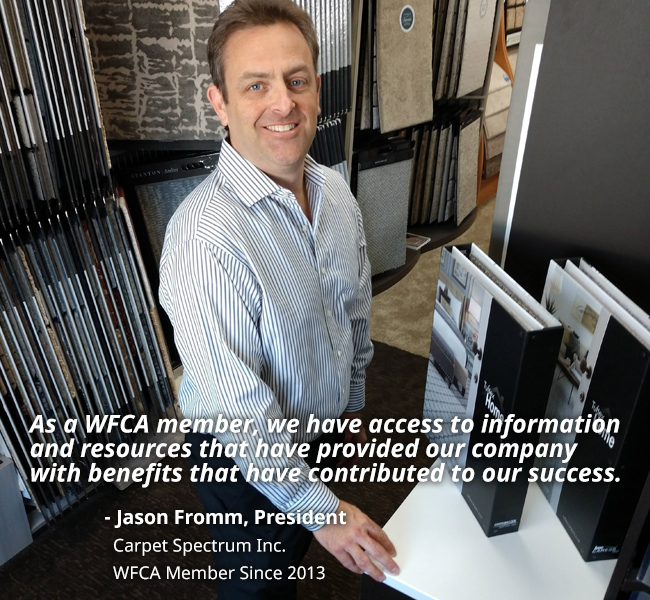 The WFCA is a proud partner and sponsor of the Floor Covering Industry Foundation. Since 1981, the FCIF has provided financial support to floor covering industry professionals who experience catastrophic illness, severe disabilities, or other life-altering hardships. These philanthropical efforts are accomplished with compassion, confidentiality, and preservation of dignity for the individuals concerned. We offer several classifications of membership. In order to apply for membership, simply call our Membership Department at (855) 330–1183 ext. 1. Membership in the WFCA is granted in the name of the business applying, not specific individuals associated with the business, although each member business does list a primary contact person. Access to greater benefits and $500 industry-wide trade scholarship. Full benefits, including training discounts and access to CFI tech services. Manufacturers, Suppliers, and Distributors—and get a 20% discount on TISE/SURFACES booth. The WFCA has a broad network of vendor partners to provide our members with operational benefits designed to increase the bottom line. Listed below are some of our featured benefits including our new Savings4Members program and an exclusive spot and spill warranty system. World Floor Covering Association (WFCA) launched MagneBuild at T.I.S.E. MagneBuild by Magnetic Building Solutions (MBS) is an LLC partially owned by the WFCA. MagneBuilld is a revolutionary new underlayment system that utilizes magnetic technology as the foundation for all types of floors. DOL’s dramatic new interpretation highlights the need for a single federal standard for determining who qualifies as an independent contractor. Learn more about how this impacts your business and take action now. Key to the #value of belonging as a #member of the @WFCAorg is The Six Pillars of Relevence and Success! Key to the #value of belonging as a #member of the @WFCA is The Six Pillars of Relevence and Success! 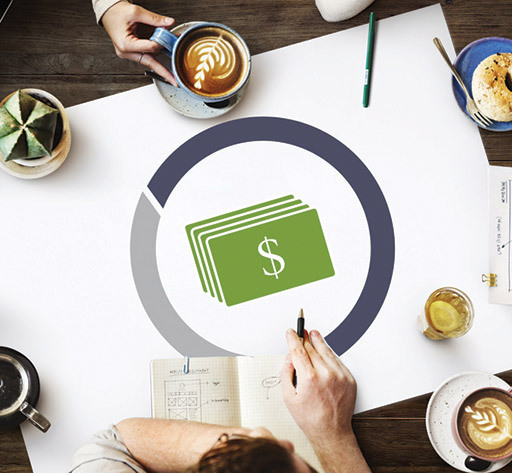 The WFCA offers an impressive range of benefits, unparalleled by any other professional association or organization; practical solutions and tools you can start using immediately that will save you money, increase your profitability and competitive edge, train and educate your staff and help you grow your business.